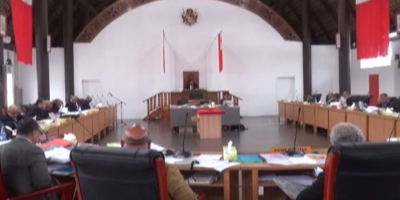 The Legislative Assembly spent the whole morning arguing over the requirement by the Acting speaker lord Tu’ilakepa for the PM’s urgent letter to be verified giving the reason for the urgent requirement. 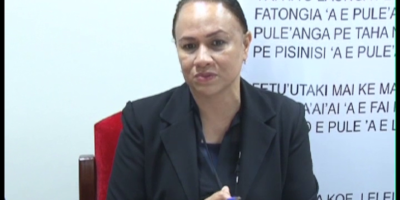 The Prime Minister Hon ‘Akilisi Pohiva said, he believes that the current rules and regulations of the house and the constitution spell out the fact that there is no need for this clarification. When a letter is submitted by the Prime minister to parliament encoded “urgent”, then the Speaker and the house will have to follow government’s use of this term because urgent matters requires approval by house. Lord Tu’ilakepa however, insisted that he also has the authority to make final decision for the best interest of everyone concerned. The stalemate continued with both sides holding their grounds and they broke for lunch amid the arguments. 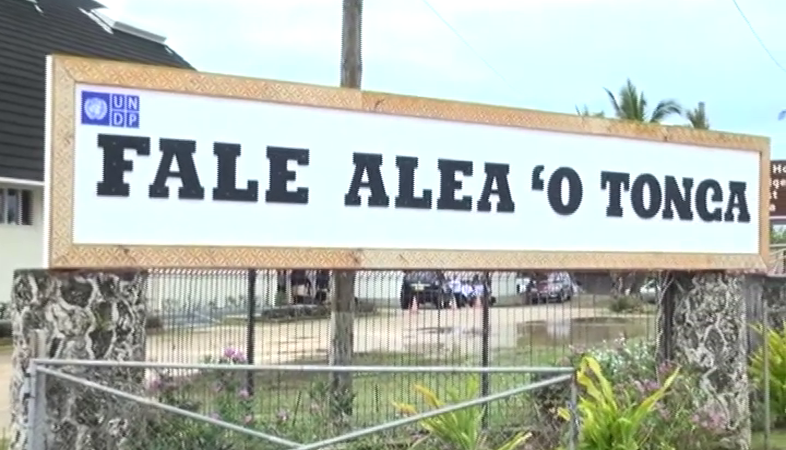 In the afternoon session deliberations continued on the same issue although arguments almost got off hands and the Acting Speaker ordered the Chairman of the whole house committee and Ha’apai 13 people’s representative, Veivosa Taka to retire outside. Lord Tu’ilakepa then directed that the bills be referred to the house law committee while they reverted to the whole house committee.